In response to the lawsuits and threats of lawsuits against local small businesses and property owners for ADA non-compliance – or the perception of non-compliance – the San Gabriel Chamber will be hosting a FREE ADA EDUCATIONAL/INFORMATIONAL SEMINAR. 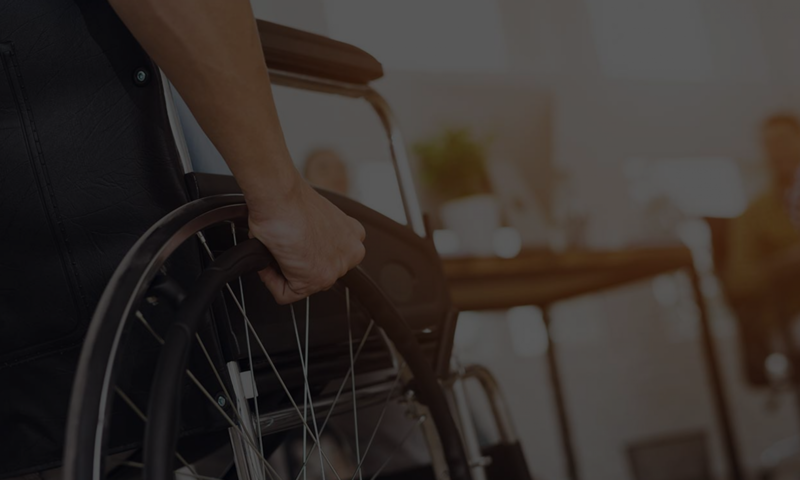 This Seminar will increase your understanding of the 2010 laws regarding the Americans with Disabilities Act (ADA) and will have a strong emphasis on practical solutions. This FREE SEMINAR is open to our entire community – and we encourage you to participate. SEATING IS LIMITED AND RESERVATIONS ARE REQUIRED! In response to limited seating and the awareness that not everyone can make it to the event, we will be attempting to livestream (or atleast record and rebroadcast) the event online. We will also take Q&A later, from the live chat along with audience questions.